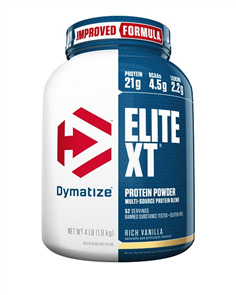 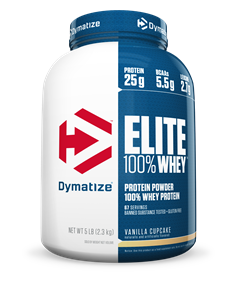 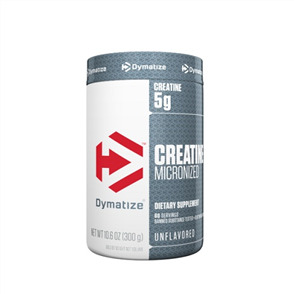 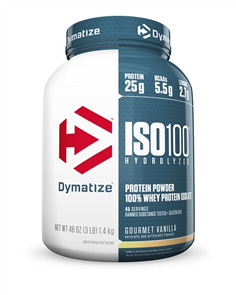 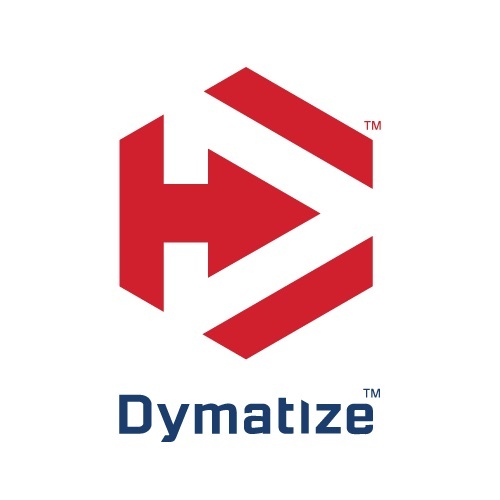 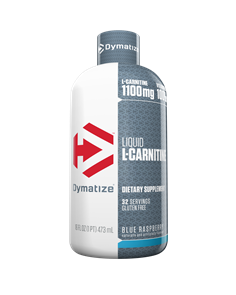 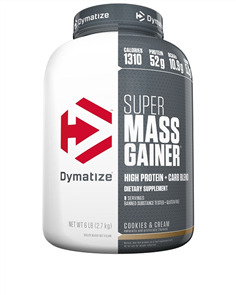 The essential building blocks of muscle, the powdered and unflavoured Dymatize BCAA's can be added to water or your favourite drink, before or after training or in the morning to ensure that you get the very best results from your workouts. 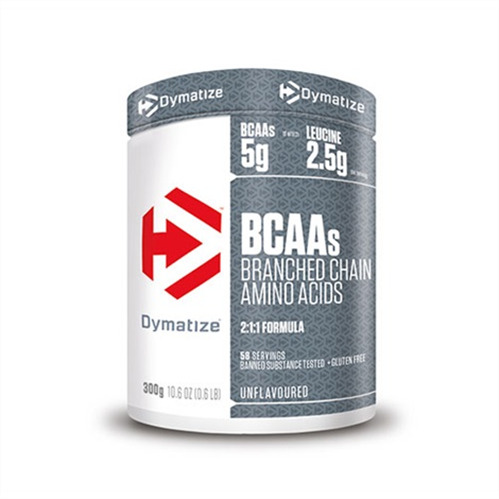 Branched Chain Amino Acids (BCAAs) belong to the 9 essential amino acids, which cannot be synthesized by the human body itself – thus the intake needs to be covered through nutrition. 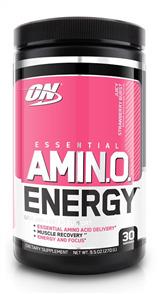 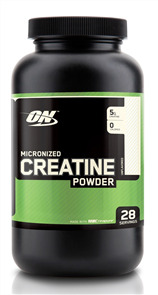 The BCAAs L-Leucine, L-Isoleucine and L-Valine make up approximately 20-35% of human muscle protein! 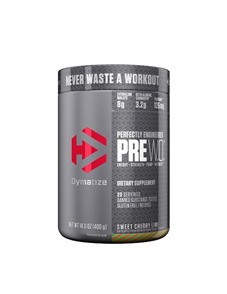 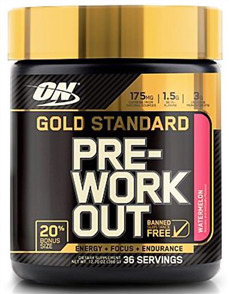 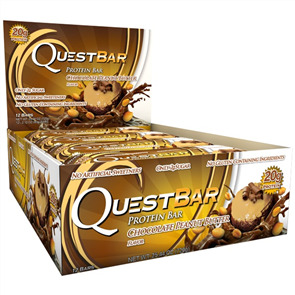 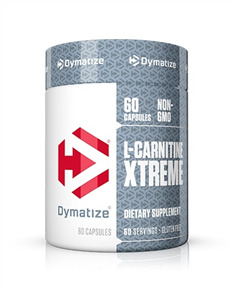 After workouts when your metabolism is elevated and muscles are repairing then you'll derive the maximum benefit through taking this high performance supplement.